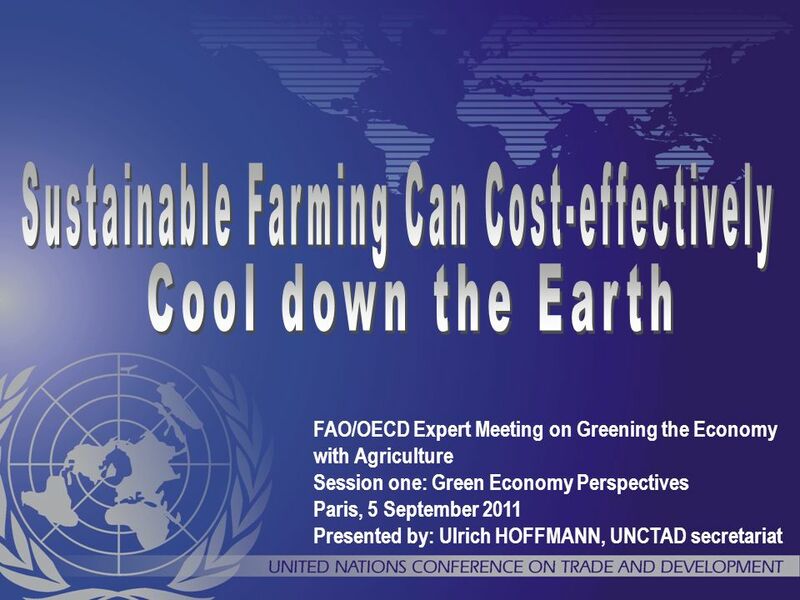 Download ppt "FAO/OECD Expert Meeting on Greening the Economy with Agriculture Session one: Green Economy Perspectives Paris, 5 September 2011 Presented by: Ulrich HOFFMANN,"
1 Carbon sequestration: Forest and soil objective of the presentation is to give a general picture on possibilities to achieve standard for accounts for. 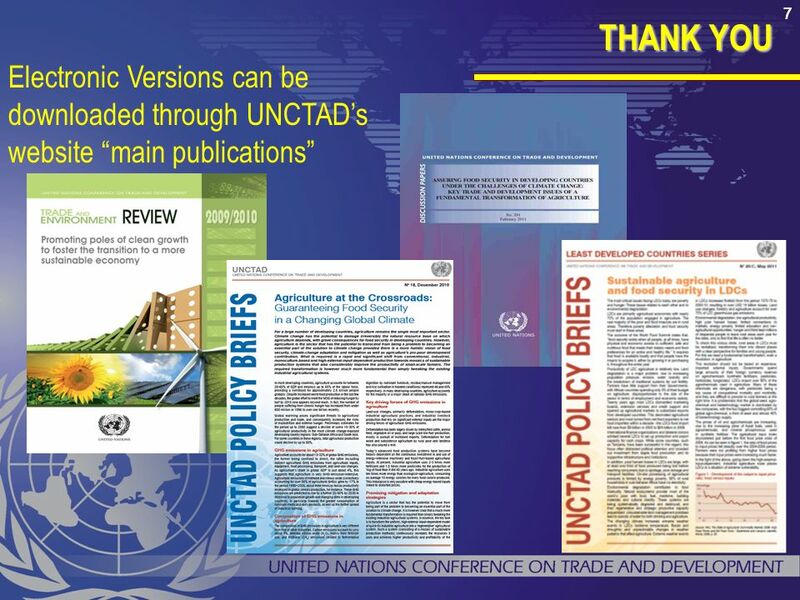 Climate Change Mitigation: The need to include Agriculture, Forestry and Other Land Uses (AFOLU) Mr. Stephen Karangizi Assistant Secretary General COMESA. 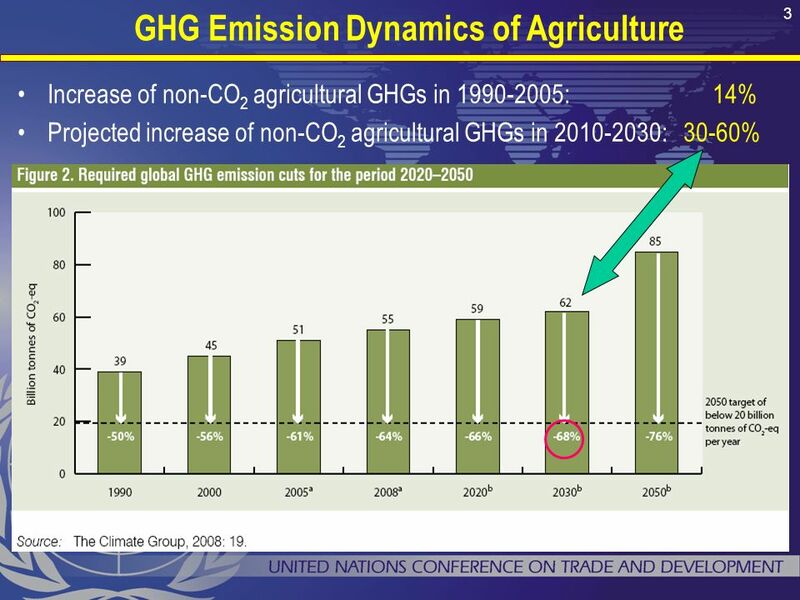 ACTIONS FOR CONTROLLING SHORT- LIVED CLIMATE FORCERS AGRICULTURAL EMISSIONS: 19 th -21 st SPTEMBER, 2012 Dr. Nicholas Iddi MEST. BIOMASS FUTURES: Food, Fuel and the Environment: The implications for land use in Europe and beyond Ben Allen and Hannah Lee Institute for European Environmental. 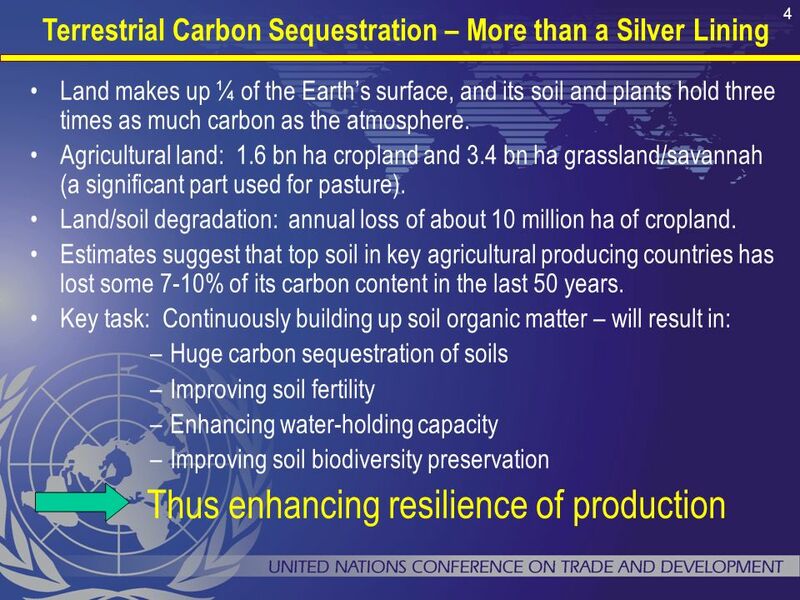 Terrestrial Carbon Sequestration Adrian Martin Global terrestrial C budgets Global terrestrial C budgets Historical C emissions from land use change Historical. How farmers are linking food security, adaptation and mitigation in East Africa Panel 2: Opportunities and innovations to bring climate-smart agriculture. 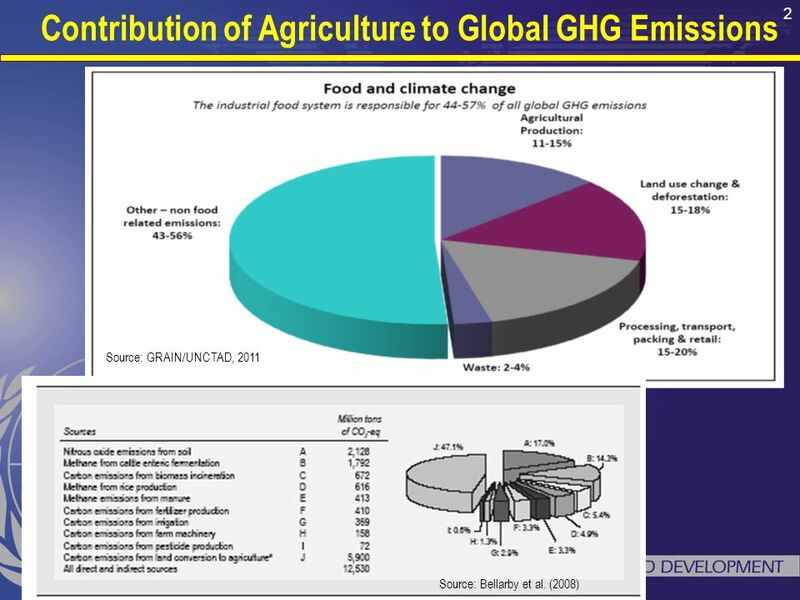 Land, Environment and Climate: Contributing to the Global Public Good Thomas W. Hertel Purdue University. 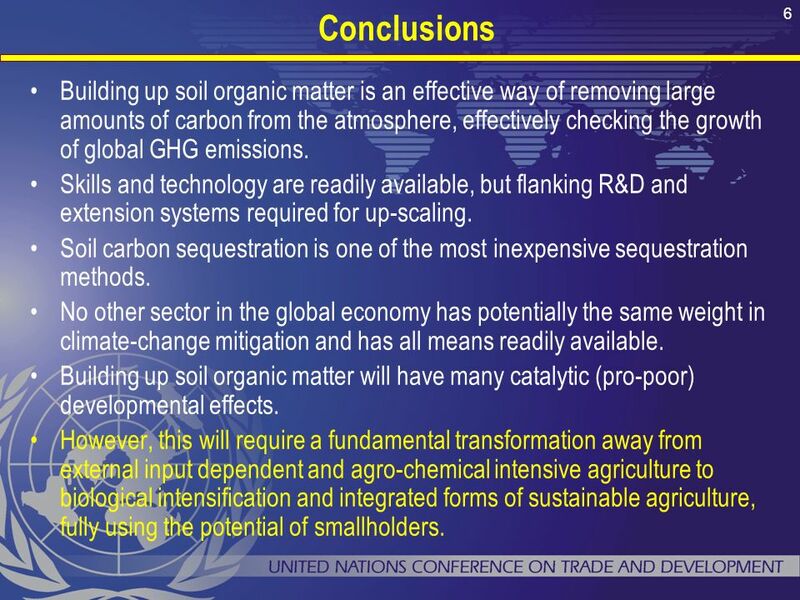 Intergovernmental Panel on Climate Change Impacts, Adaptation and Mitigation Charles W. Rice Soil Microbiologist Department of Agronomy Lead Author, IPCC. 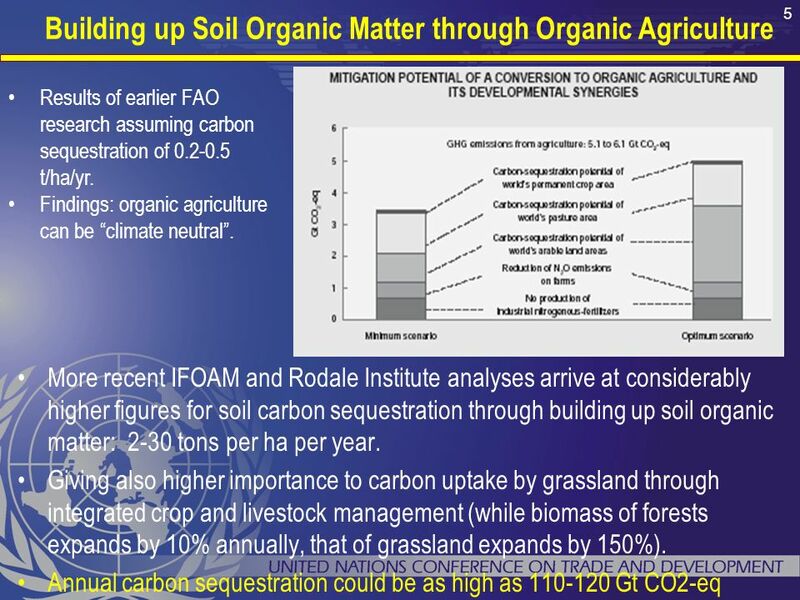 The Carbon Farming Initiative and Agricultural Emissions This presentation was prepared by the University of Melbourne for the Regional Landcare Facilitator.